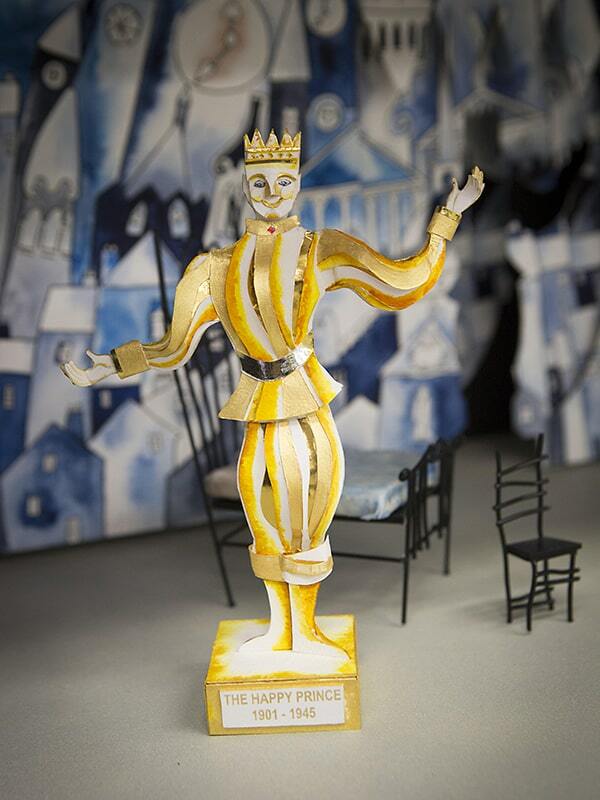 Take Oscar Wilde's funny, sad, poetic story The Happy Prince, add Graeme Murphy's unique choreographic vision, frame it in Kim Carpenter's vibrant design and wait for the magic to happen. This all-Australian production will have its world premiere in 2019: here are five reasons why you'll want to catch it. The Happy Prince will be made specifically for children, with all the appealing brightness of design and storytelling that implies. But as with Wilde's story, there are so many layers that adults can enjoy, a host of sly references that give the story contemporary relevance and added impact. Wilde's vivid, visual writing almost dances off the page. You can see the glittering statue, the swaying reed, the impudent swallow. 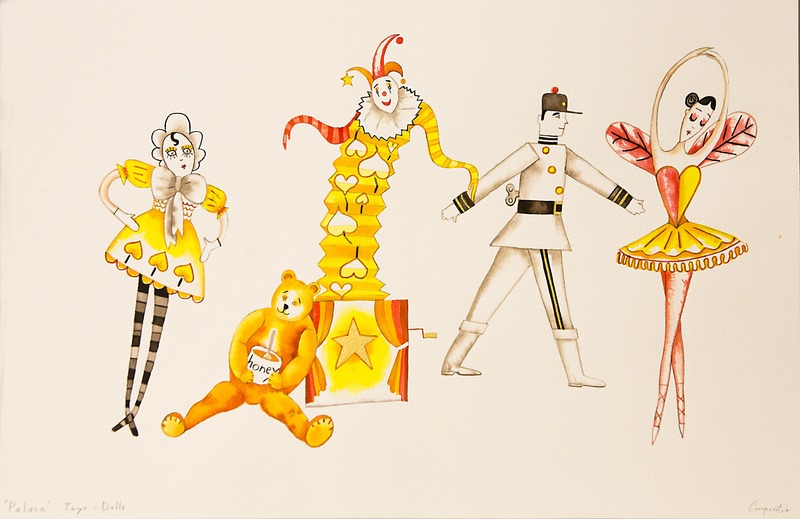 These characters and images are ripe for transformation on the ballet stage, and seeing them realised through Murphy's unique vision will be one of the great pleasures of the production. 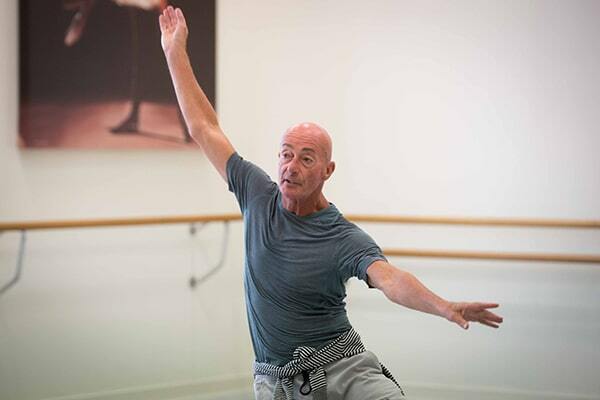 Last year, we celebrated the brilliant 50-year career of this dance legend, who gave us such gems of our repertoire as Swan Lake, Nutcracker - The Story of Clara and Beyond Twelve. 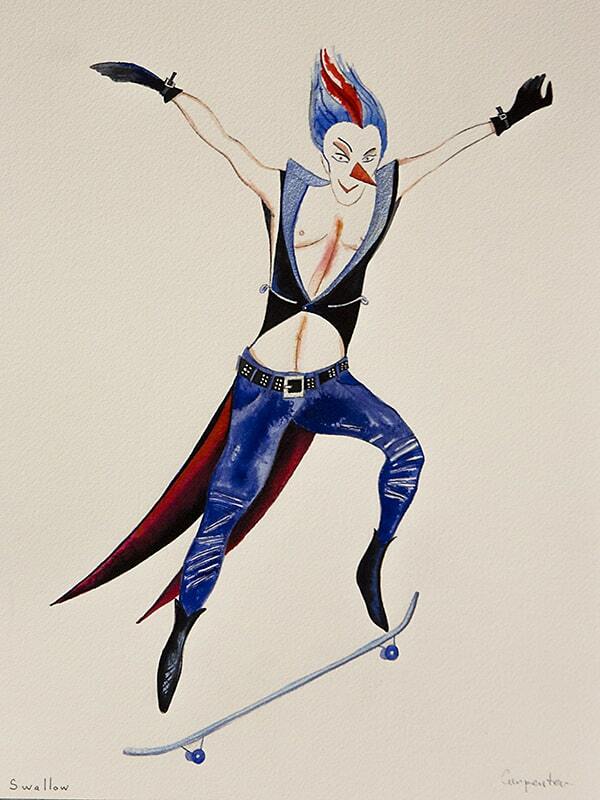 Murphy's humour, invention, sensuality and bravery turn everything he makes into gold. 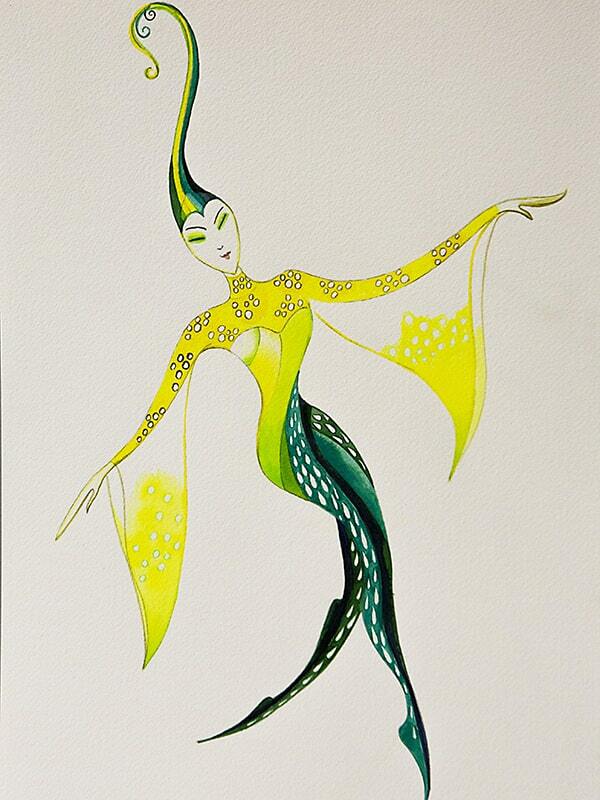 The artist and director Kim Carpenter has envisaged The Happy Prince in vivid, lively colour, as this sketch for the Reed in her Erté-worthy show girl's costume shows.